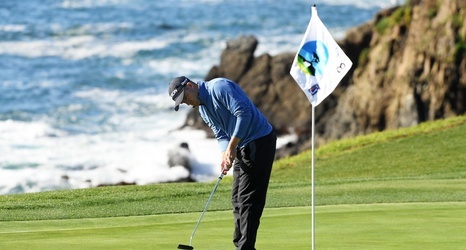 PEBBLE BEACH, Calif. — The AT&T Pebble Beach Pro-Am never fails to rattle Darius Rucker’s nerves. This year though, Rucker, the three-time Grammy Award winning musician, had more to fret about than hitting a spectator or getting in the way of his pro partner, Kenny Perry. “Now you’re scared that somebody’s going to come call a rules violation on you with something that you don’t know about anything,” Rucker said before the tournament began last week. The pros are just as worried. The United States Golf Association and the R&A revised the sport’s rule book to simplify the game and speed up the pace of play.